The PRCC formed in 2009 to address the discriminatory disclosure of non-conviction mental health information on police record checks in Ontario. It is a group of individuals and organizations concerned about the governance and use of police records in Ontario. Its objective is to end the discriminatory and stigmatizing practice of requesting, releasing and making decisions based on non-conviction information, including mental health and addictions-related information. 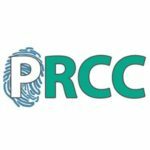 Members of the PRCC include individuals with expertise in mental health issues, policing, the criminal justice system, human rights law and privacy law. 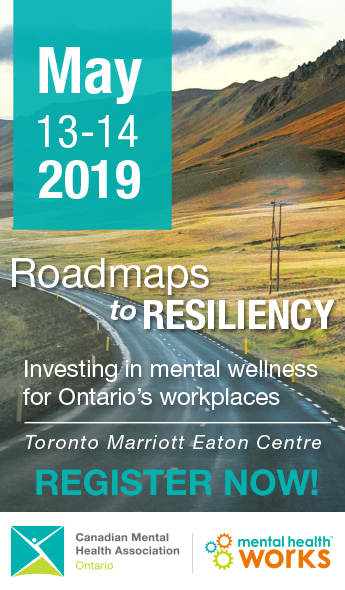 It is co-chaired by representatives from: Ontario Association of Patient Councils, Canadian Civil Liberties Association, Schizophrenia Society of Ontario, John Howard Society of Ontario, and CMHA Ontario Division. In 2011, the PRCC worked closely with the Ontario Association of Chiefs of Police and the Ontario Human Rights Commission to develop and implement the LEARN Guideline for Police Record Checks – the first province-wide policy in Ontario to limit disclosure and work towards ending stigma. The LEARN Guidelines led to the drafting of new legislation in 2014 by the Ontario government to govern police record checks. Bill 113, Police Record Checks Reform Act (PRCRA) was passed into law in 2015. 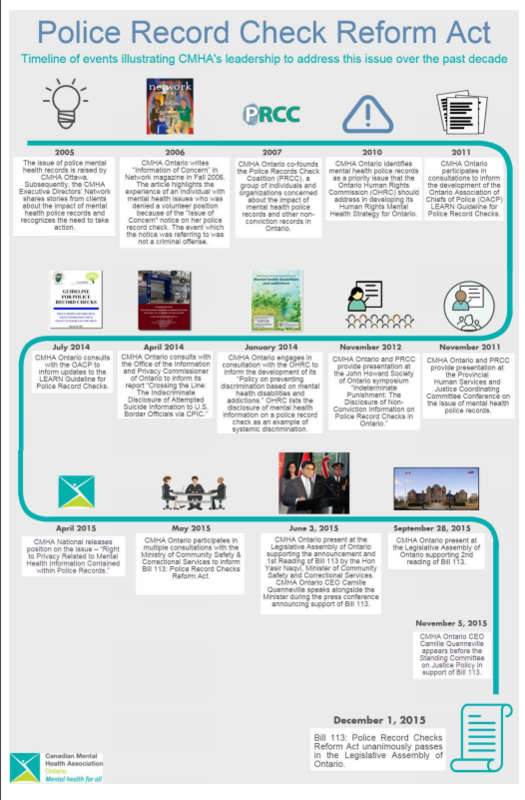 The PRCC continues to operate with a view to monitoring the implementation of the PRCRA and issues that may arise in the process.